Are you ready to bring your appointment scheduling to next level? Our product can work with your preferred EMR, PM, Call Center, PBX and Portal. 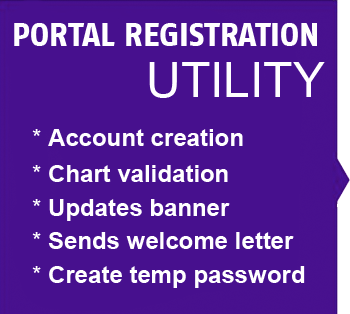 Patient intake process that does demographics including INS cards, E-Signature, Bill pay and Clinical Forms. Our automated data solutions can help speed migrations and reduce errors. Eliminate paper forms at your clinic once and for all with Pre-Visit and Check in solutions with Esignature. Get at least 10% of patients to provide reviews on the key public social platforms like Google, Facebook, Healthgrades, and Vitals. 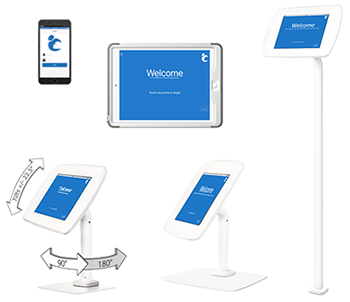 We host monthly demos to show the latest features of both our Odoro (patient self scheduling), Archive and Care Kiosk Check in solution. We are the premier vendor for all your patient portal needs. 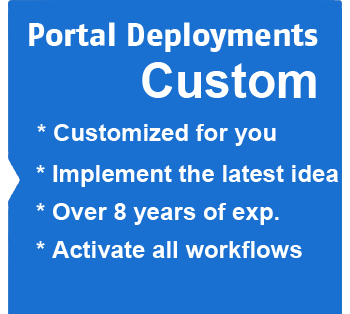 With over 8+ years experience with deploying and customizing portal. 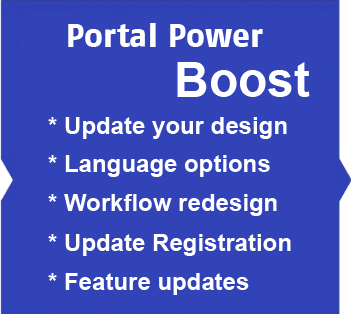 We have developed state of the art workflows, addons and solutions to help take your portal to the next level!